Start taking classes at CrossFit Sandbox and other studios! 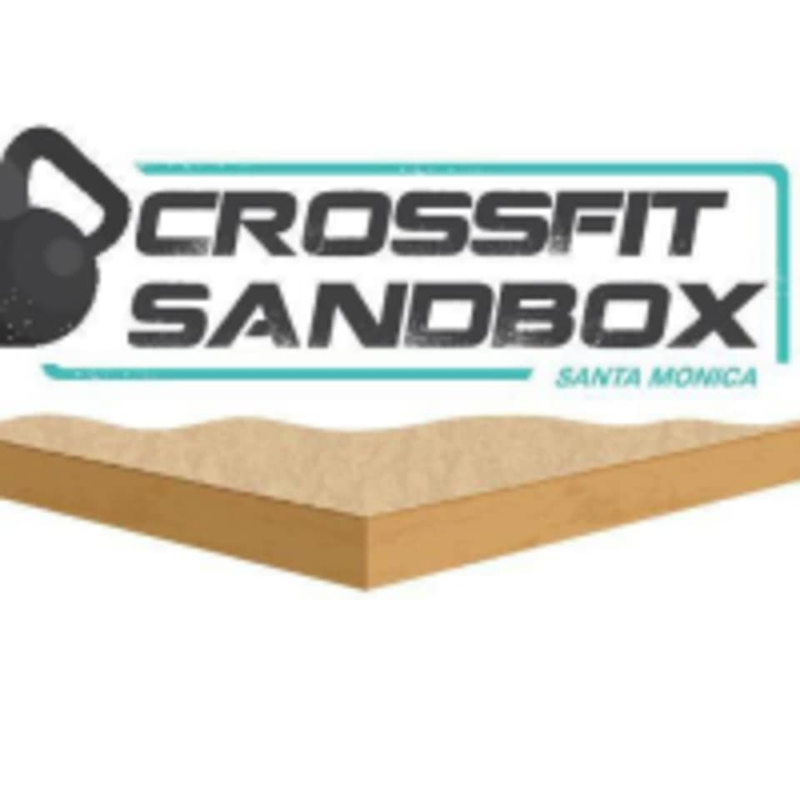 Our programs at CrossFit Sandbox efficiently combines the most effective training methods of weightlifting, gymnastics, and high intensity cardio. There isn’t a strength and conditioning program anywhere that works with a greater diversity of tools, modalities, and drills. The community aspect of CrossFit is their greatest strength. At CrossFit SandBox there are no egos and no room for bad attitudes. We are supportive, positive, and eager to learn, not just how to become fitter, but to become better people in the process. Great class! This is was my first CrossFit style workout and I liked it a lot. Very efficient and I was drenched in sweat by the end of it. Nice change up from just lifting weights in the gym like I usually do. Could have used a bit more orientation and introduction but instructor was very friendly and welcoming and it was a great workout. Always wanted to try CrossFit, and this was right up my alley. Todays workout was running and power cleans (I used dumbbells but it comes down to preference), then some indoor core work and walking with overhead weight. Exceptionally helpful instructor, too. Really friendly and welcoming. Good, challenging workout thats adaptable to a variety of fitness levels.